Free shipping on all U.S. orders $75 or more! 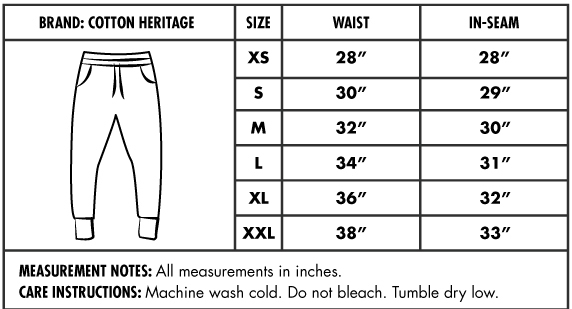 Unisex jogger pants with Globe design on upper left thigh. Click here for the size chart. Copyright © 2019, Neat Dude.